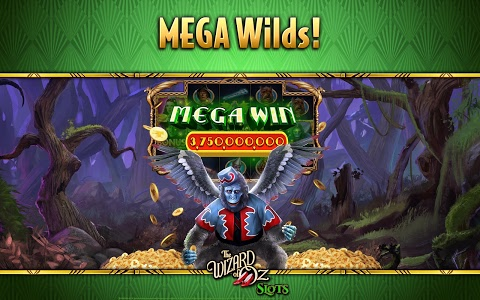 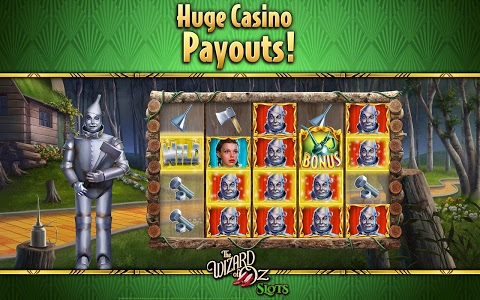 Brand new machine: "I've Got a Plan", featuring Free Spins and a mountainous Bonus Game! 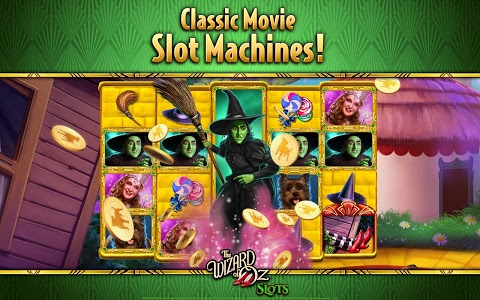 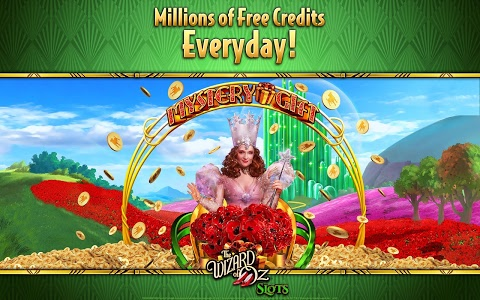 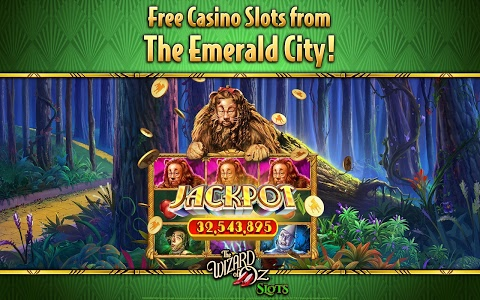 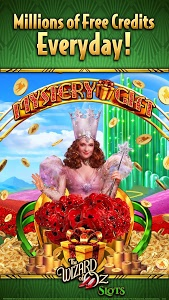 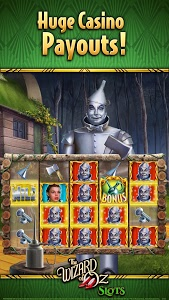 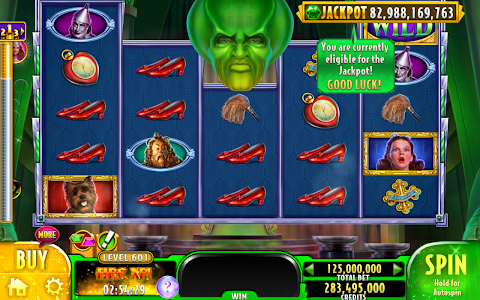 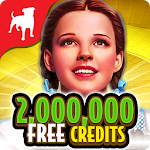 • During Free Spins, chop down doors to find Dorothy and bonus credits! 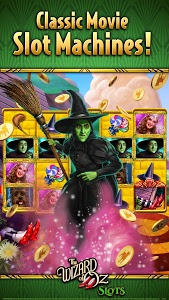 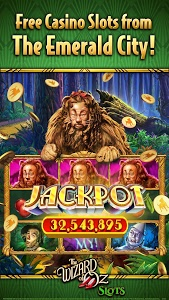 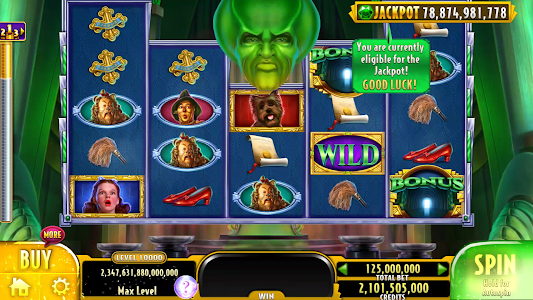 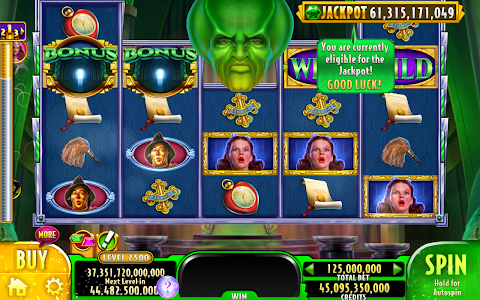 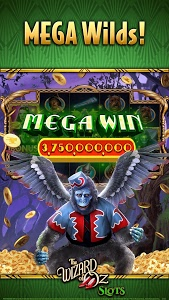 • Help the Cowardly Lion and Tin Man reach the Witch's Castle in the Bonus Game for a multiplier on your winnings!